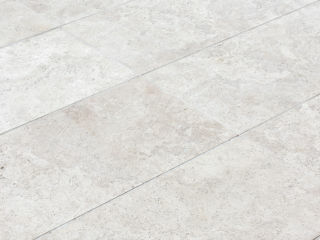 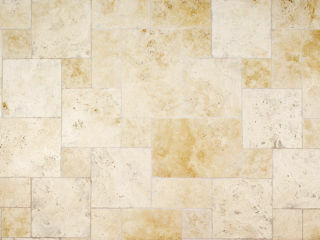 Ravello® Travertine natural stone flooring tiles feature a warm, cream hue. 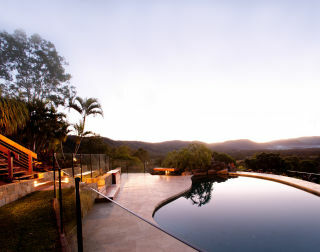 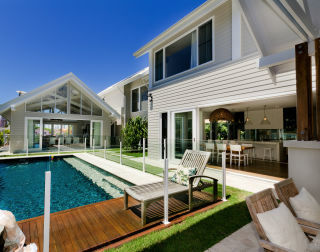 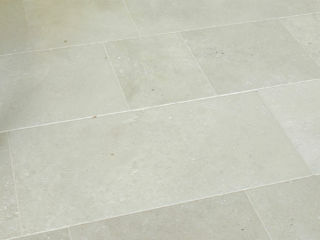 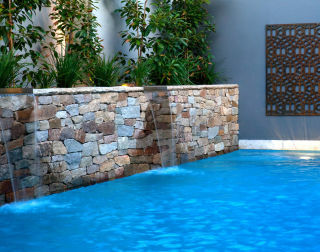 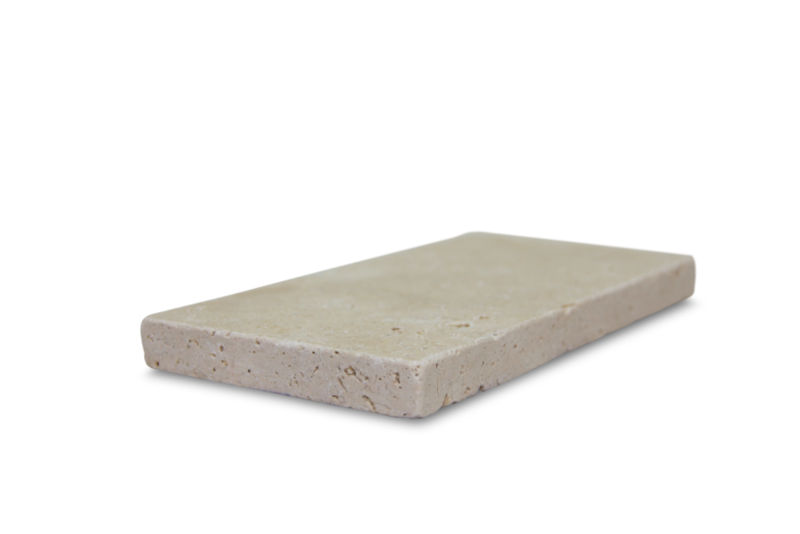 A thin profile travertine tile, Ravello® is an economical indoor and outdoor paving solution. 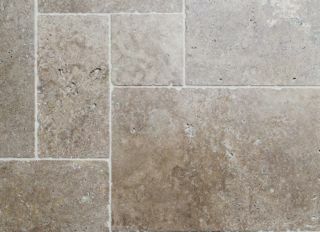 Available in a modular pattern, a single tile size and a step tread with tumbled edge detail, Ravello® Travertine is great for a huge variety of design and renovation projects on a residential and commercial scale.